Chikankari is a traditional intricate thread work pattern, making each outfit an exclusive creation of hand embroidery, Crafted by women in rural North India. Let’s empower these women and help keep this unmatched Heritage art alive. 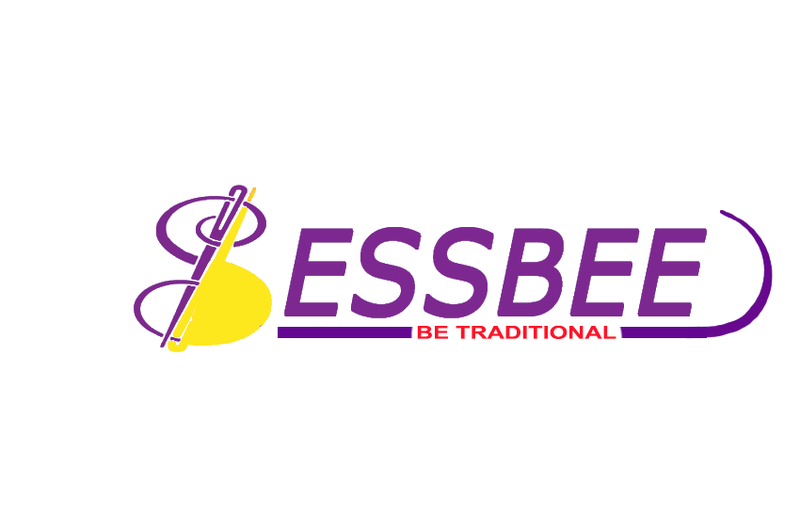 ESSBEE Collection bring over 200 pieces to Unstitched Full-Suit Fabrics, Only Kurti Fabrics, Kurtis, Sarees, Anarkalis, Palazzos, Dupattas & much more in Cotton, Georgette, Pure Georgette, Viscose, Kota, South Cotton and Chanderi materials. A twist in the conventional Lucknowi wear also available in form of pants, divided skirts and short pants. Wholesale rates will apply to those who would like to buy in bulk for further business opportunity.